Starring Oona Chaplin as a V.A.D. (Voluntary Aid Detachment), and Suranne Jones and Hermione Norris as trained nurses, The Crimson Field is a gripping drama set in a tented hospital on the coast of France, where plucky real-life V.A.D. Olive Dent served two years of the Great War, and kept this extraordinarily vivid diary of day-to-day life - ever cheerful through the bitter cold, the chilblains, hunger and exhaustion. Resilient, courageous and resourceful, nurses, doctors and patients alike do their best to support each other. 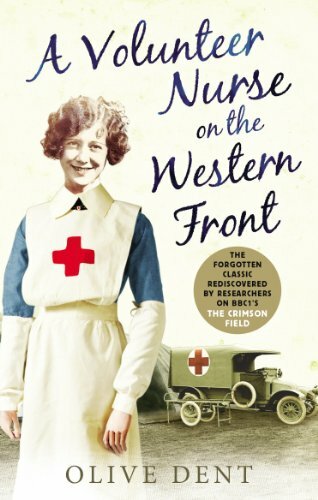 A Christmas fancy-dress ball, a concert performed by a stoic orchestra covered in bandages, church services held in a marquee and letters from Blighty all keep spirits up in camp, as wounded soldiers suffer terribly with quiet dignity on the makeshift wards, and nurses rush round tirelessly to make them as comfortable as possible. 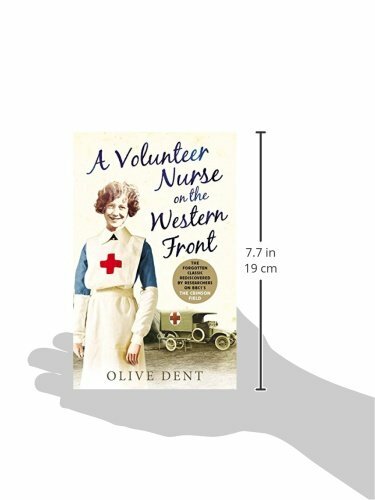 With original illustrations throughout by fellow V.A.D.s, Olive's memoir is a fascinating period piece, a rare first-hand account of this little-known story, which will resonate very strongly with viewers of The Crimson Field.